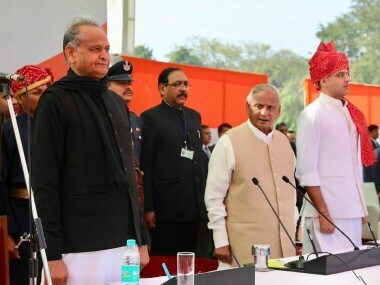 Ashok Gehlot took oath as Rajasthan's chief minister on Monday on the premises of the historic Albert Hall in Jaipur. 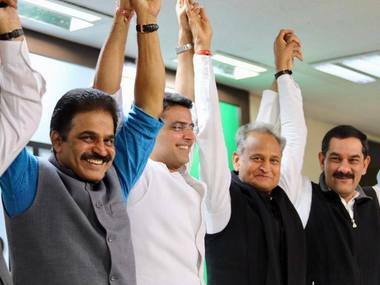 Along with Gehlot, Congress leader Sachin Pilot also took oath as deputy chief minister of Rajasthan. 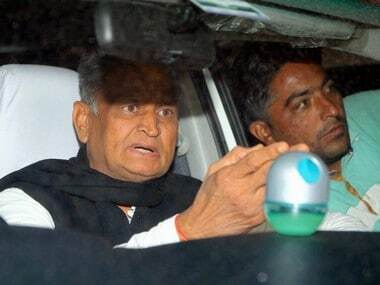 Given his rich experience as a two-term chief minister, Gehlot is time-tested and has a strong appeal across political parties in Rajasthan. 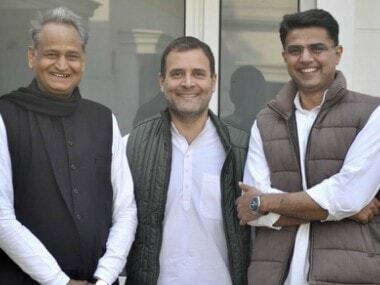 A Katappa-isque loyalty that makes him serve the crown in Rajasthan must undoubtedly Ashok Gehlot's his biggest asset, without it he would not have survived for almost five decades in the Congress. 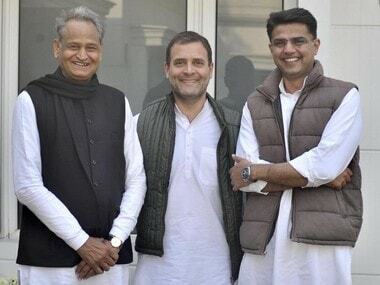 Congress president Rahul Gandhi is set to announce the next chief minister of Rajasthan at 4.30 pm on Friday, hours after Rahul met the two prominent contenders for the post, Ashok Gehlot and Sachin Pilot. 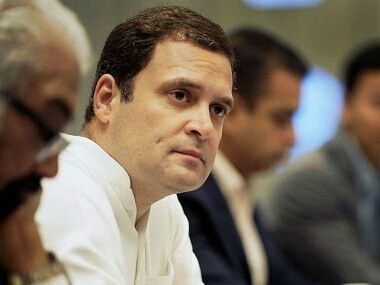 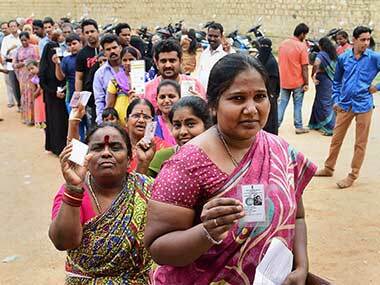 Rahul Gandhi’s inability to decide the name of the chief ministers of the states his party has won (Rajasthan and Chhattisgarh CMs haven't been decided yet) would have amused William Shakespeare. 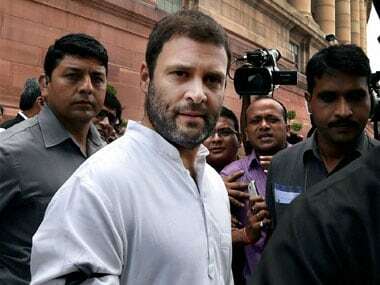 His procrastinations, doubts and dilemmas may have inspired another tragedy about a protagonist with flaws that could be fatal in politics. 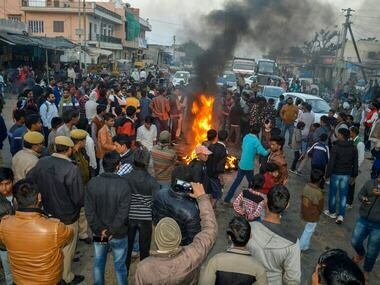 Sachin Pilot supporters burnt tyres and blocked roads in Rajasthan on Thursday, demanding his appointment as the next chief minister.